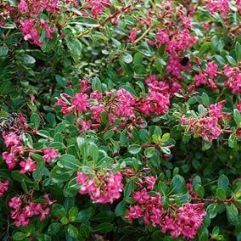 An evergreen shrub with glossy dark green leaves. 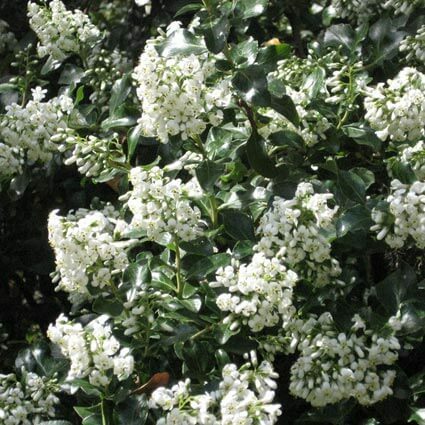 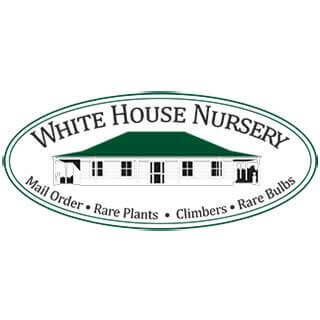 In Summer it produces clusters of fragrant tubular white flowers. 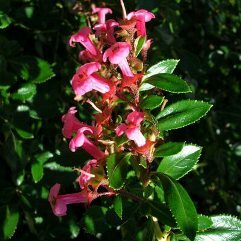 An ideal hedging plant for gardens by the sea, inland gardens and shrubberies.